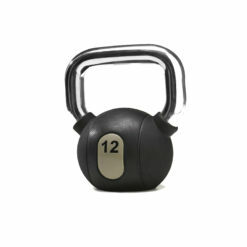 Kettlebells help to build balance, power, muscle and more! 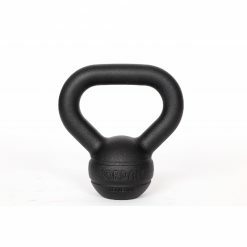 A cast-iron ball with a handle attached to the top of it, maybe even wrapped in rubber. 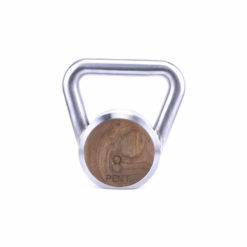 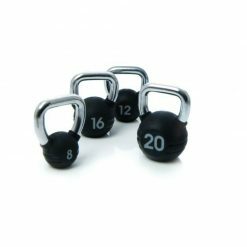 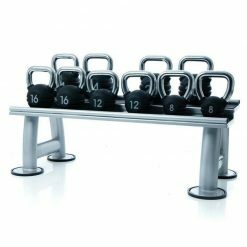 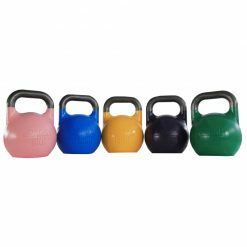 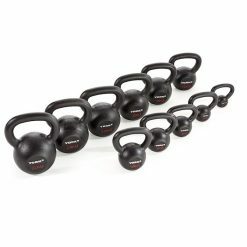 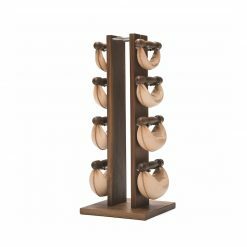 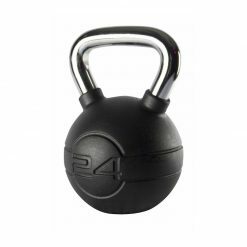 Browse our selection of some of the best kettlebells available.